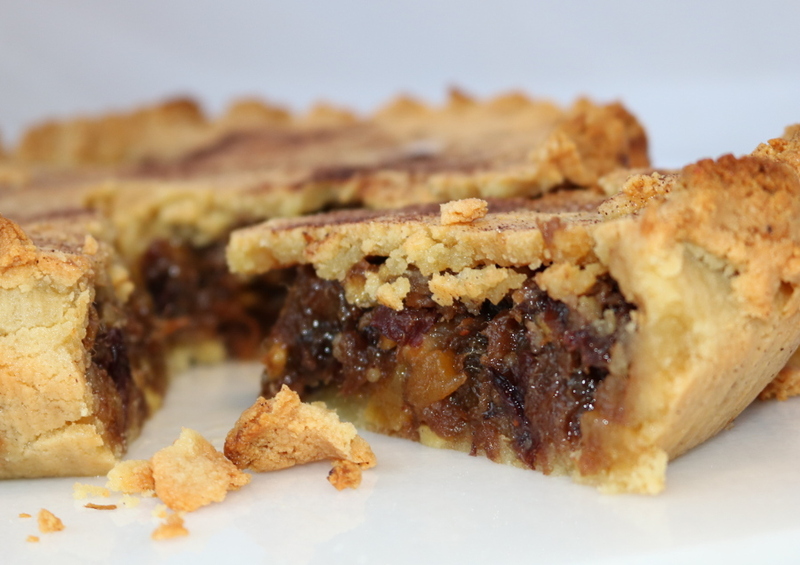 Here’s a traditional favorite for fall…Mincemeat Pie. This delicious sweet & savory dish comes to us from our very own US Wellness culinary enthusiast, Laura L. Laura’s mincemeat pie recipe is complete with a paleo pie crust so you’ll be well prepared for family and friends with gluten or other grain sensitivities. 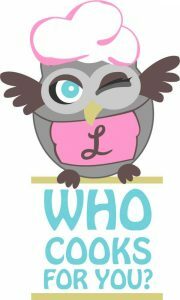 Recipe Author: Laura L. of Who Cooks For You? PHOTO CREDIT: Laura L./Who Cooks For You? 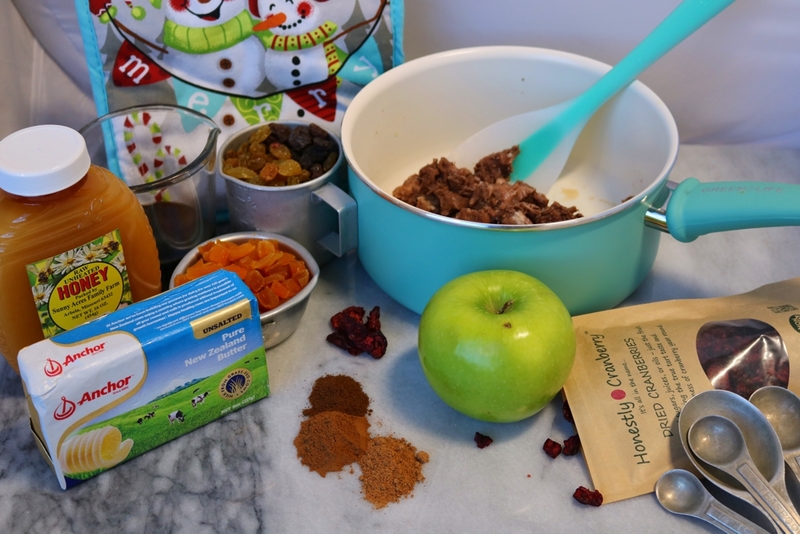 Combine cooked beef, finely diced apples, raisins, dried cranberries, apple cider vinegar, natural sweetener of choice, molasses, honey, and sea salt in a large sauce pan. Mix and cook on low 8-10 minutes, stirring occasionally. Add ground cinnamon, ground nutmeg, ground cloves, and butter. Stir well and let cool to room temperature before filling unbaked pie shells. Blend almond flour, egg, and coconut oil. Add more Almond Flour as necessary to get the right consistency. If you over-add flour, moisten with very small bits of coconut oil. Larger eggs might make dough too moist. In this case, add Almond Flour sparingly. This recipe will fill two 8-9 inch pie shells. Filling may be frozen in an air-tight bag or container for use at a later date or stored in the refrigerator 3-5 days. After freezing, simply thaw and use. 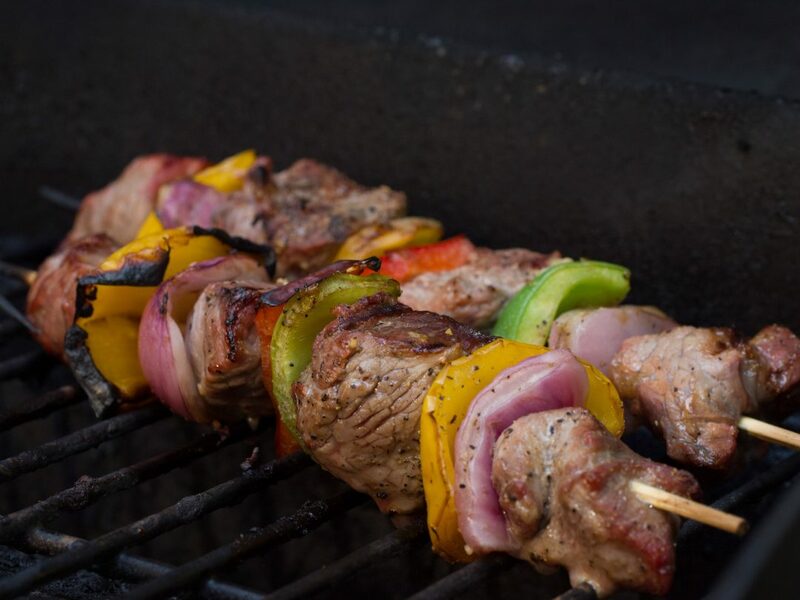 Chef Laura is The US Wellness Meats on-site chef and food consultant. She is a recipe developer and owns/operates Who Cooks For You?